As a full service company, we undertake the entire project from design through to construction and follow up collaboration. We have numerous home landscaping ideas we can discuss with you and all our work is completed to the highest professional standard. We know how to create a beautiful oasis where you can entertain family and friends in style. 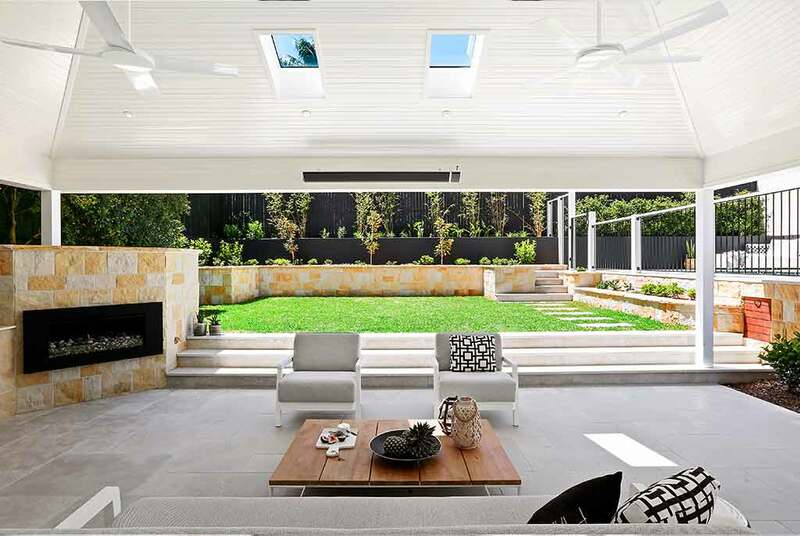 We are landscaping Sydney specialists who pride ourselves on our our service, workmanship and creations of excellence. 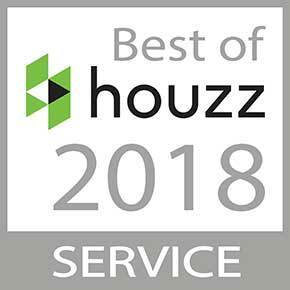 We have won the Houzz Award for Service three years running (2016, 2017 and 2018). Depending on your requirements, our internal landscape design team can provide you with a concept design along with your quote. We take pride in providing landscape construction services that create outdoor spaces which wow. We treat every job as if it were our own. Professional garden maintenance services to ensure your property is always looking its best, available as scheduled or once-off clean ups. 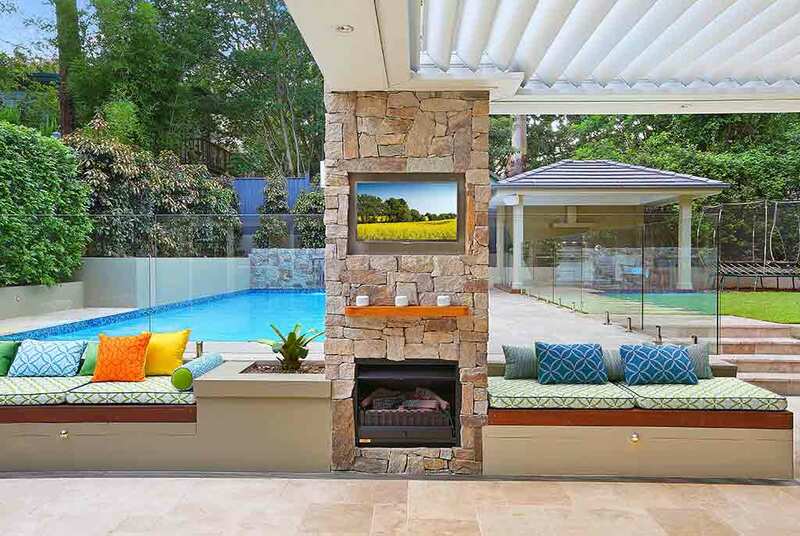 With our head office in West Pennant Hills, New South Wales, Sand & Stone Landscapes have been servicing the Hills District and greater Sydney metropolitan area for years. We have provided our landscaping services to homes and businesses of all sizes spread across the Sydney area. 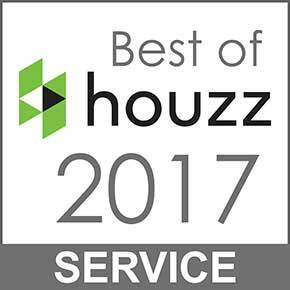 If you take a minute to browse our portfolio you will see a few examples of the work completed in suburbs such as Beecroft, Glenhaven, Ryde, Balmain, Cheltenham, Randwick, Dural, Rozelle and Mosman. When designing your landscape, our trained professional Horticulturalists understand which plants to use to suit local Sydney climates and conditions. Our goal is to create a space that will stand the test of time and you can enjoy for many years to come. 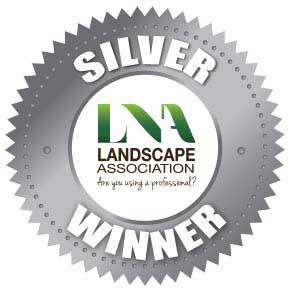 Our landscapers continually focus on quality and service, as a result we have recently won numerous landscaping awards in recognition of our efforts. We offer a complete range of garden design services – from consultations, to designs, to construction and then garden maintenance. If it’s a design you are after, we can work with your requirements to come up with a concept design for your space. 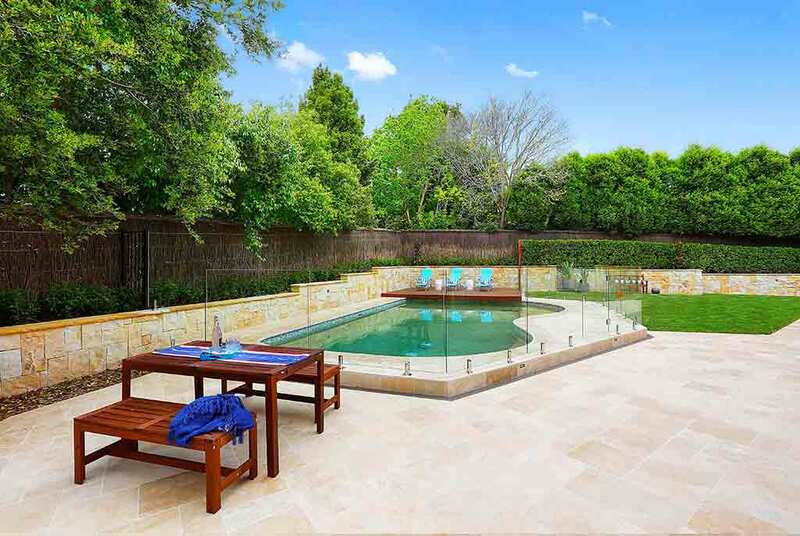 Our construction team specialise in all aspects of garden renovations including pool surrounds, pergolas, decking, retaining walls, screening, turfing, planting and garden lighting and irrigation. We love working with natural materials such as natural stone paving and masonry. And our dedicated garden maintenance team can assist you getting your garden in tip top shape. It doesn’t matter whether you need a lawn laid, a new hedge planted, some treatment for current pests and diseases, some pruning and a tidy up of your existing garden, or a complete landscape design and construction. We do it all.